If these symptoms are not dealt with, a person may experience loss of consciousness, and even death. 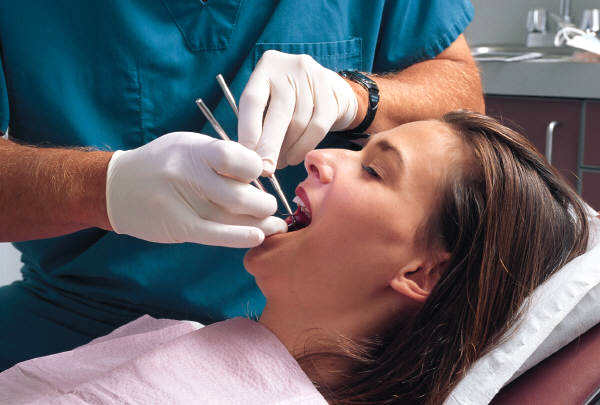 There are dental supplies which contain latex and our office has been proactive in reducing the exposure of latex by substituting non latex products when available. 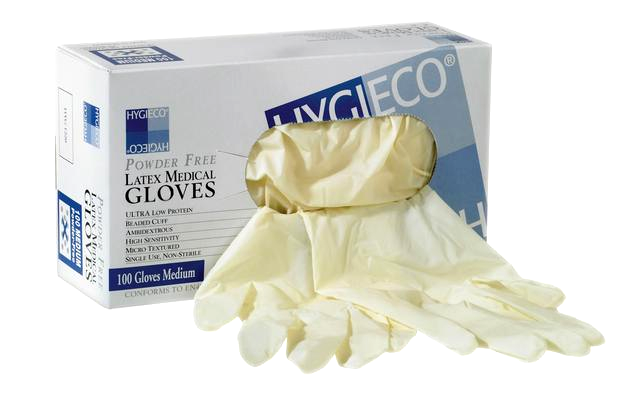 We use vinyl gloves, which, for most patients, is the largest single potential exposure point. Please let us know if you have ever experienced these symptoms in connection to latex and we will do our best to manage your environment to minimize your exposure!